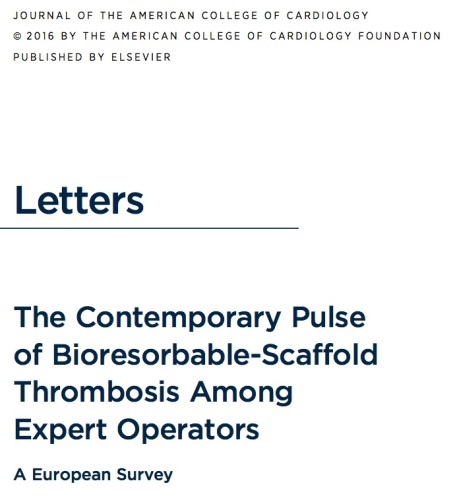 Current research on Biovascular Scaffolds Archives - Page 2 of 3 - Bernardo Cortese M.D. 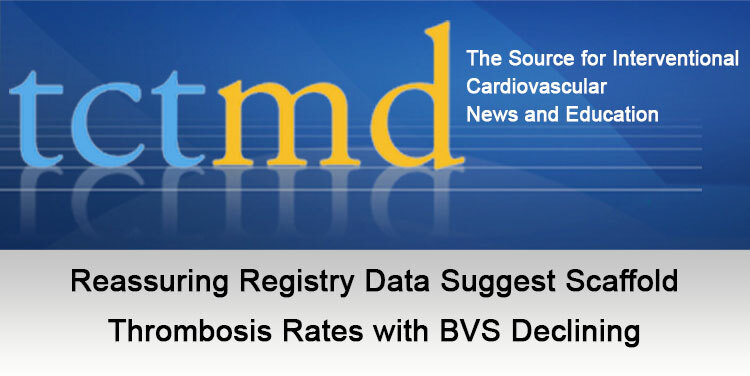 This is the official TCTMD report on the late-breaking clinical trial session on BVS at the latest EuroPCR. I am proud of being part of it, presenting the short-term data of the RAI registry. And I am also proud that our centre was the second top enroller centre in both the RAI and IT-DISAPPEARS registry!